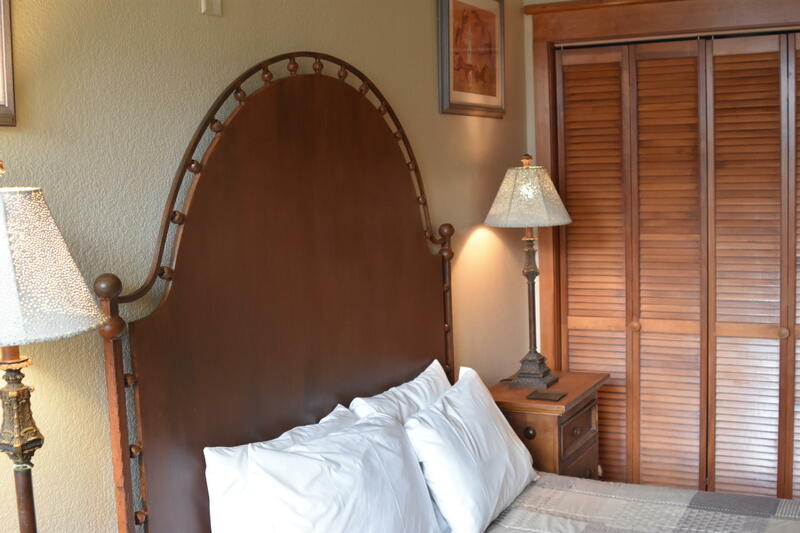 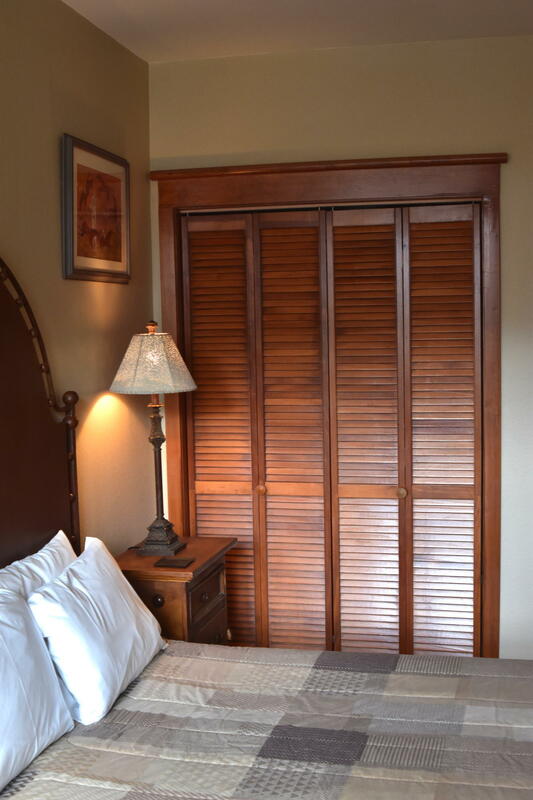 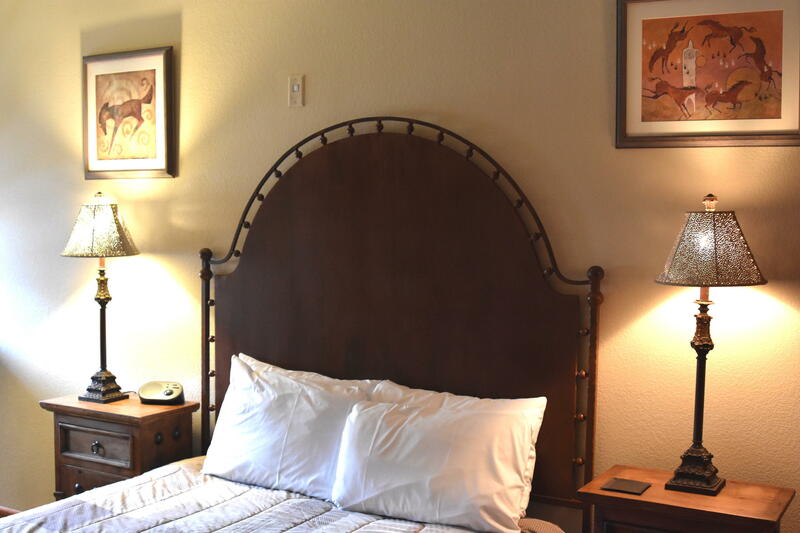 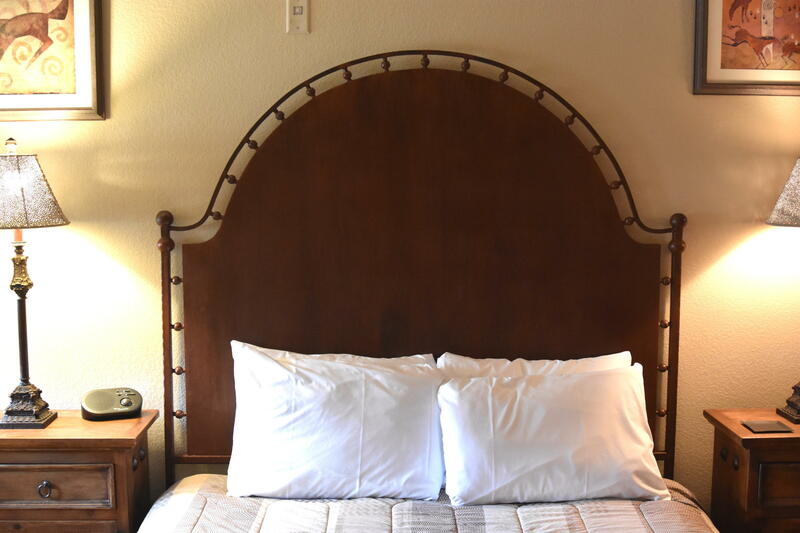 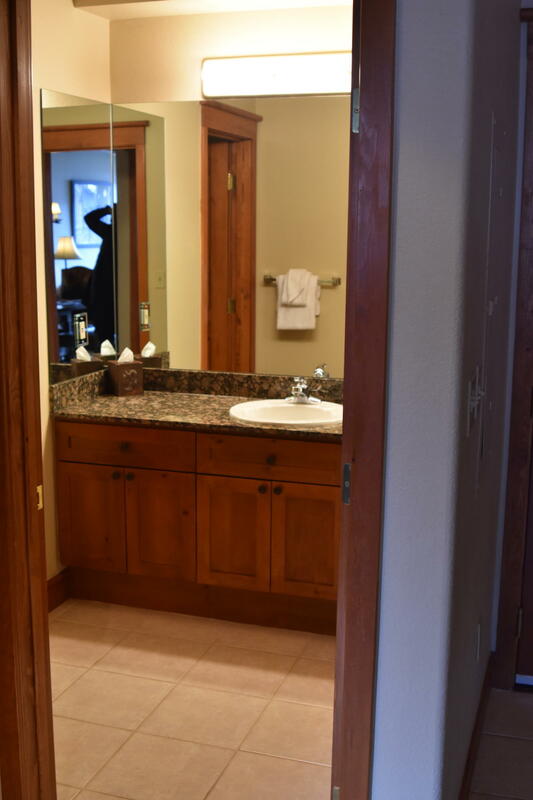 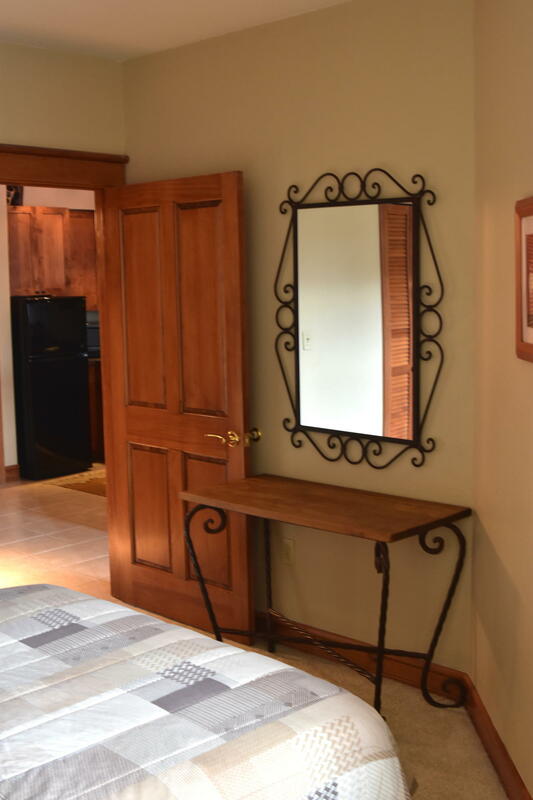 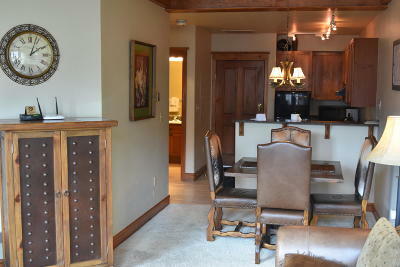 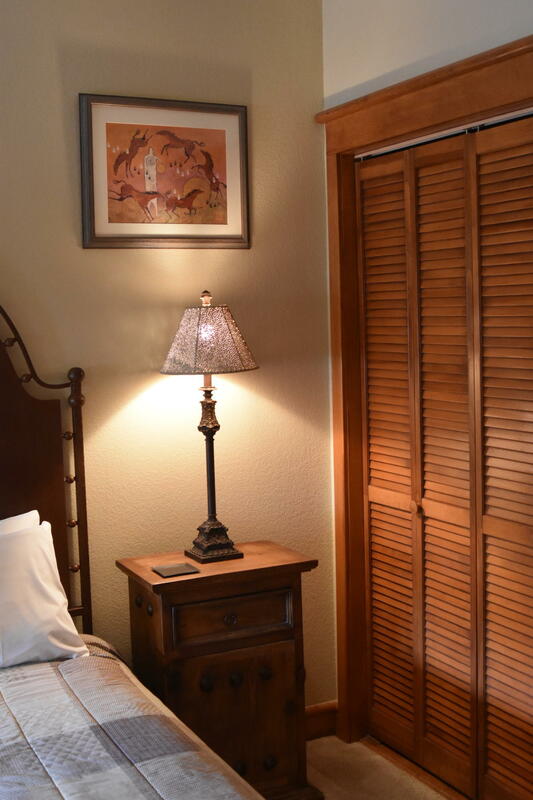 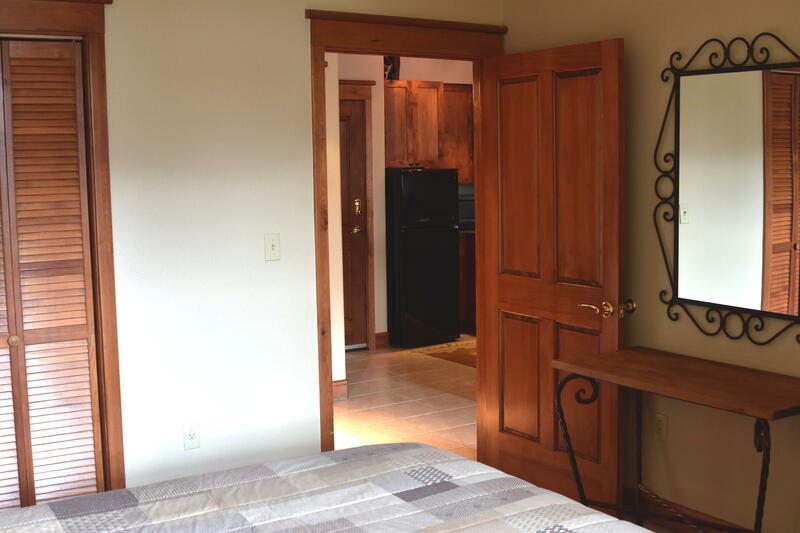 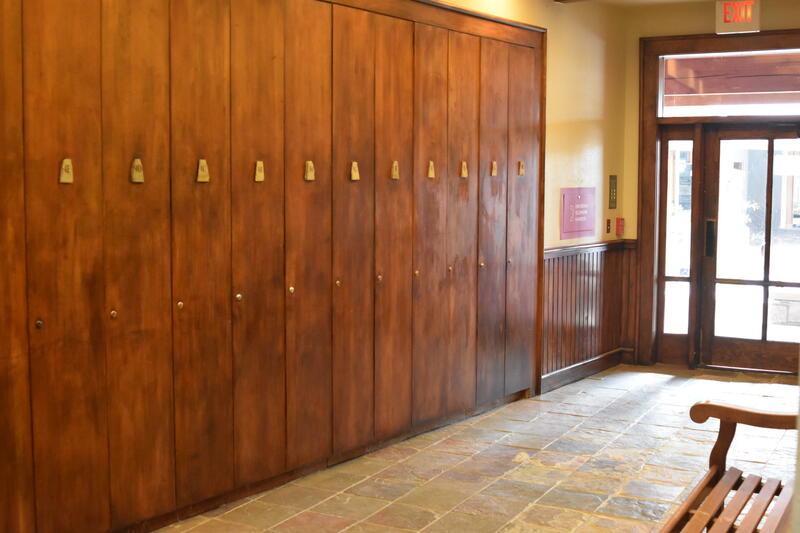 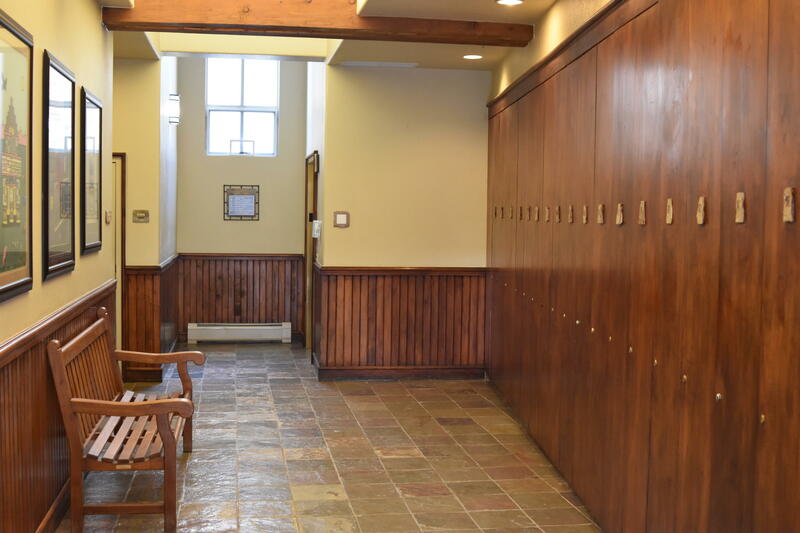 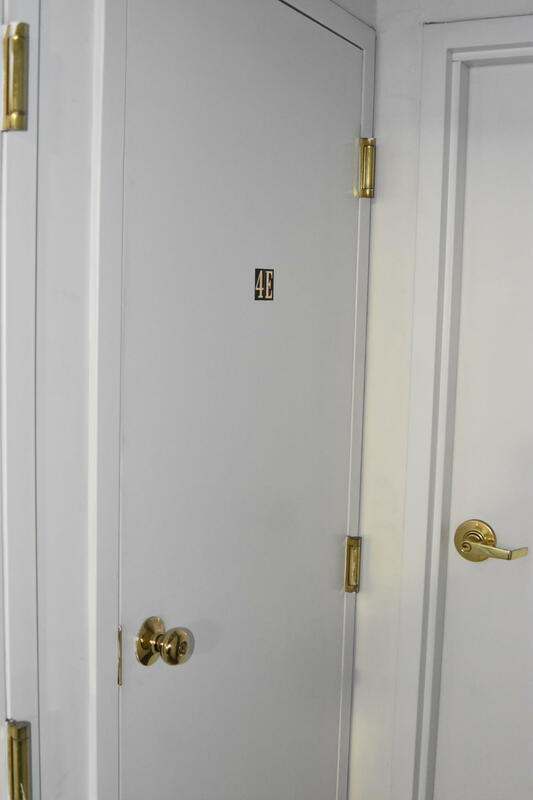 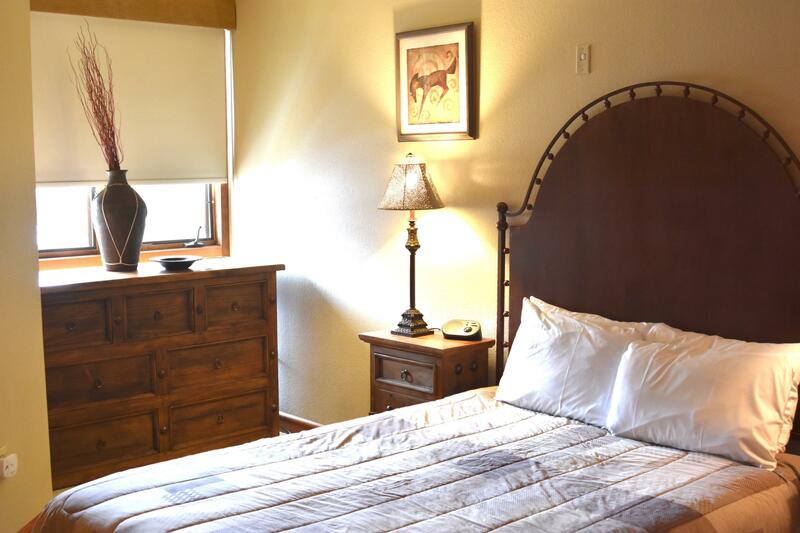 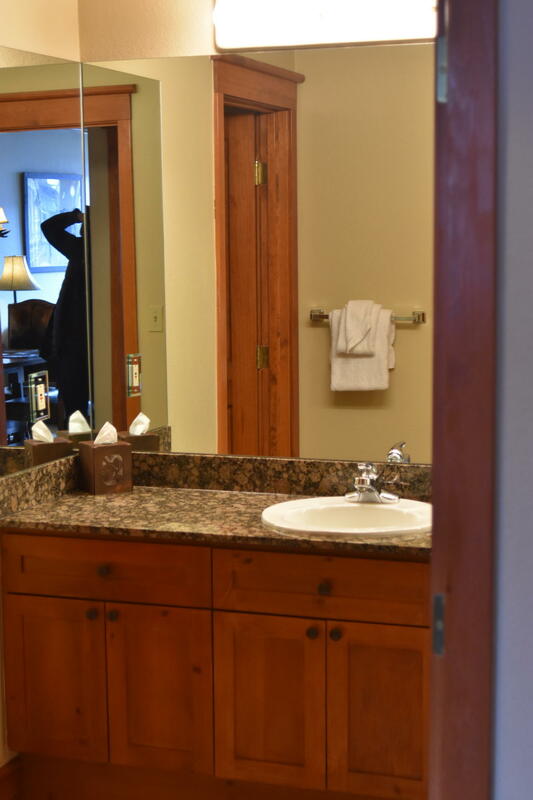 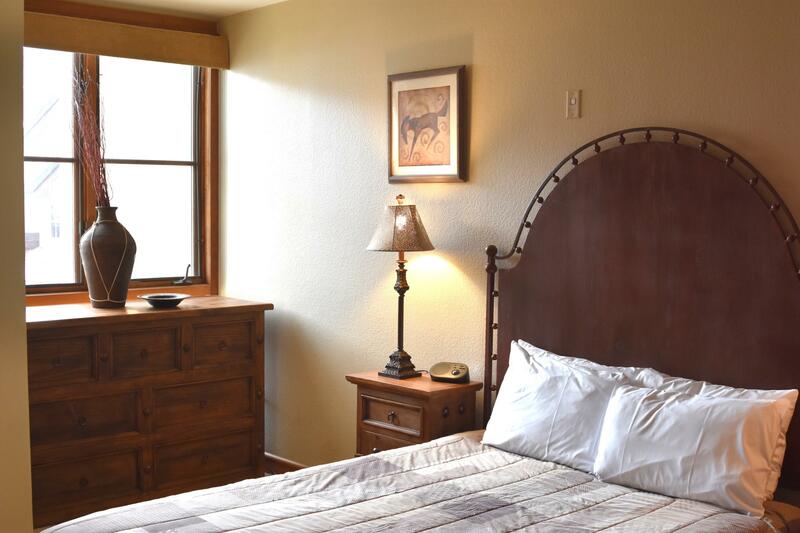 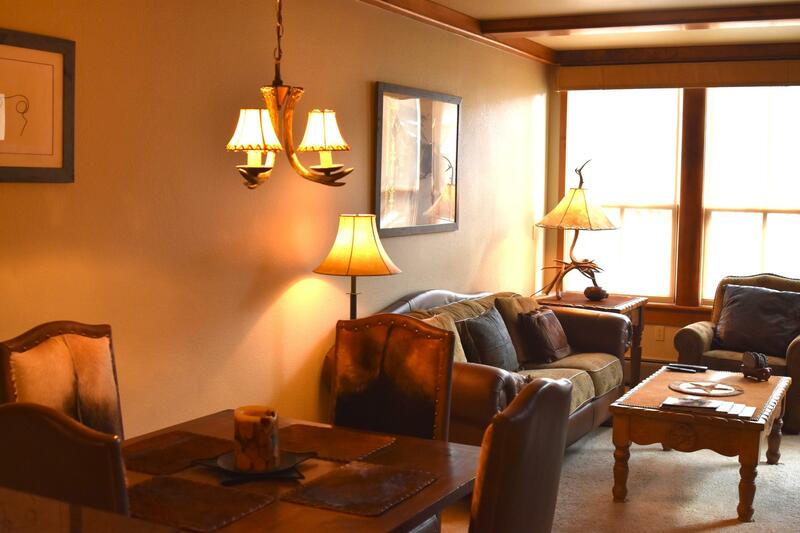 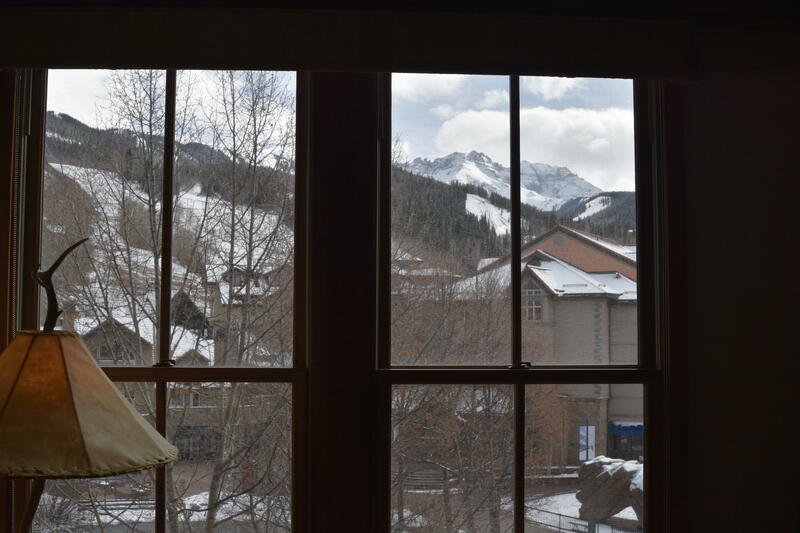 Turn the key and step into your very own Telluride lifestyle. 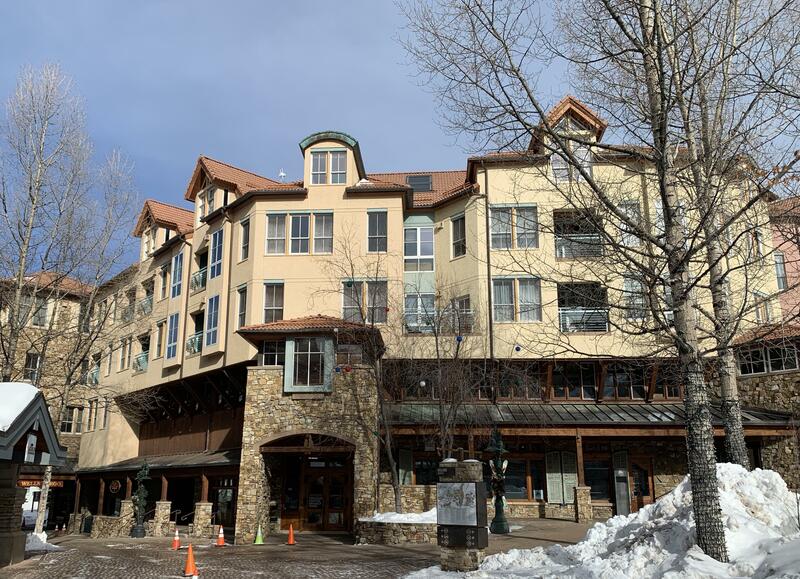 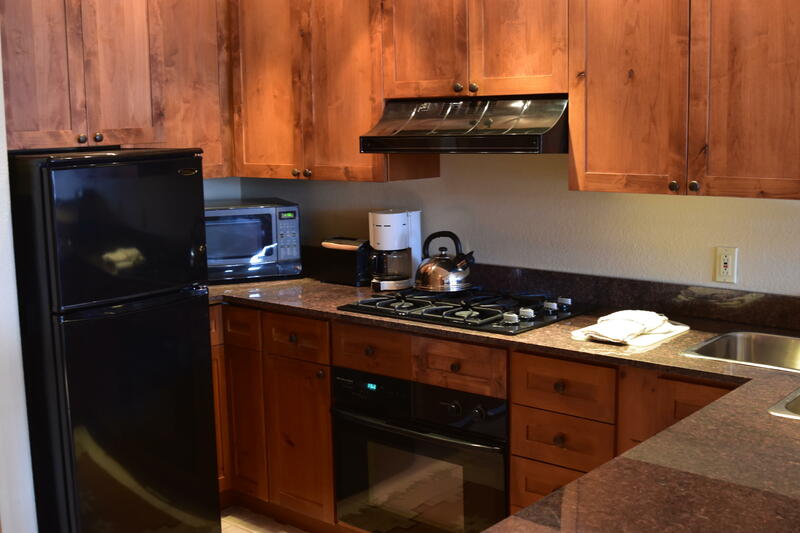 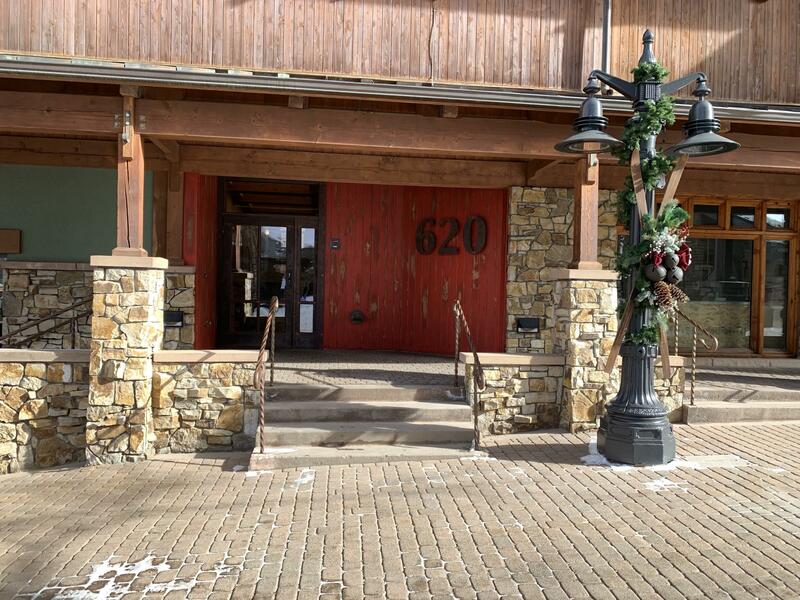 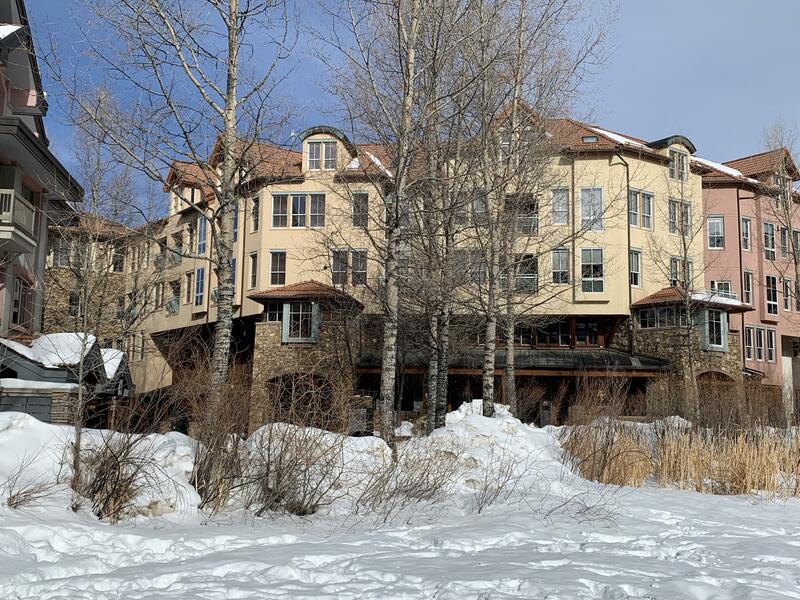 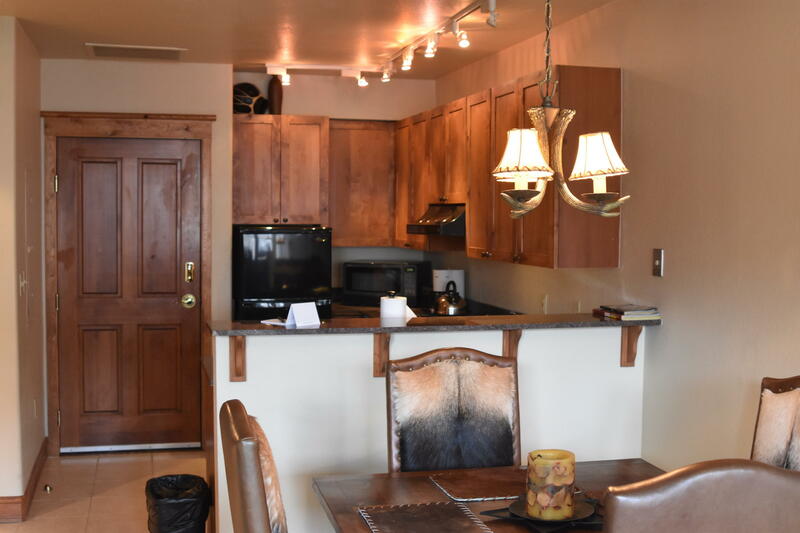 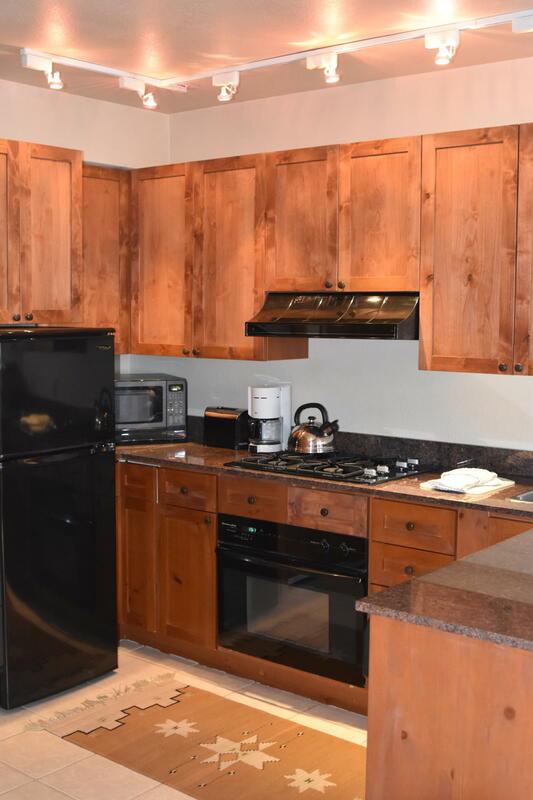 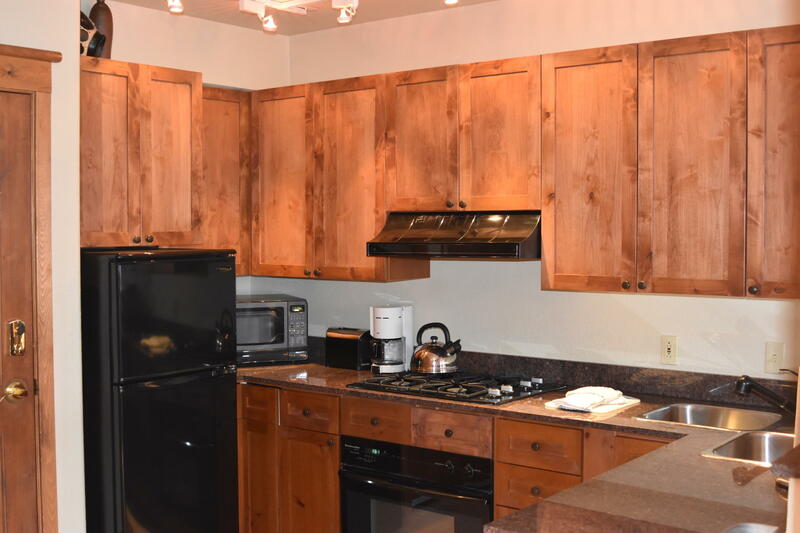 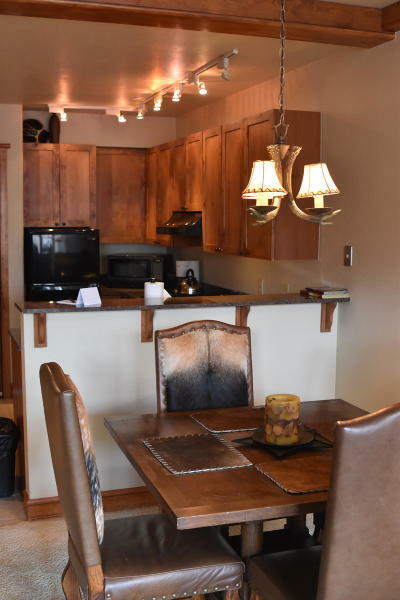 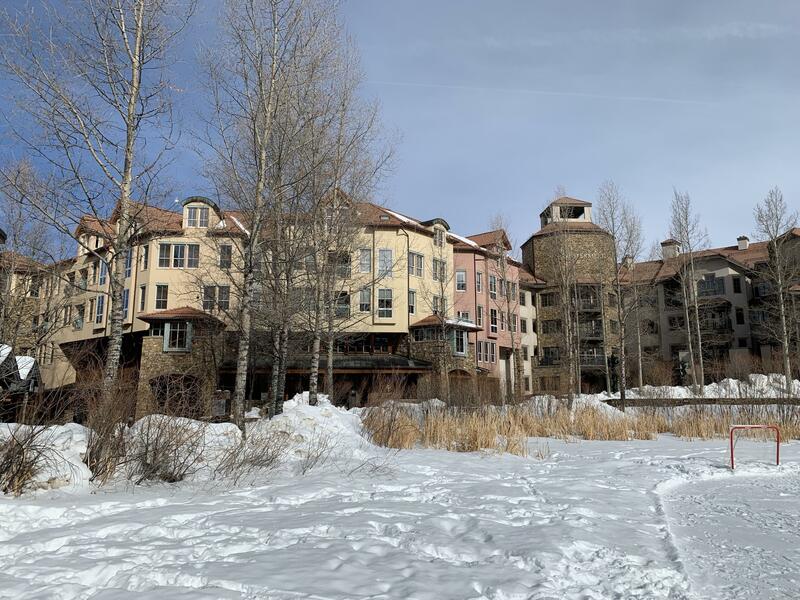 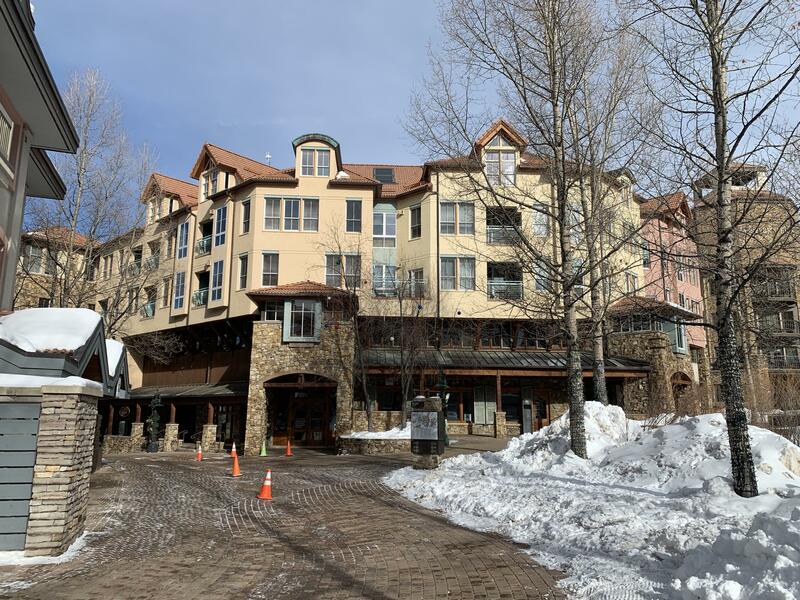 Located overlooking the Village Pond, in the Mountain Village core, this unit has outstanding sun exposure and stunning ski area, Gold Hill & Palmyra Peak views. 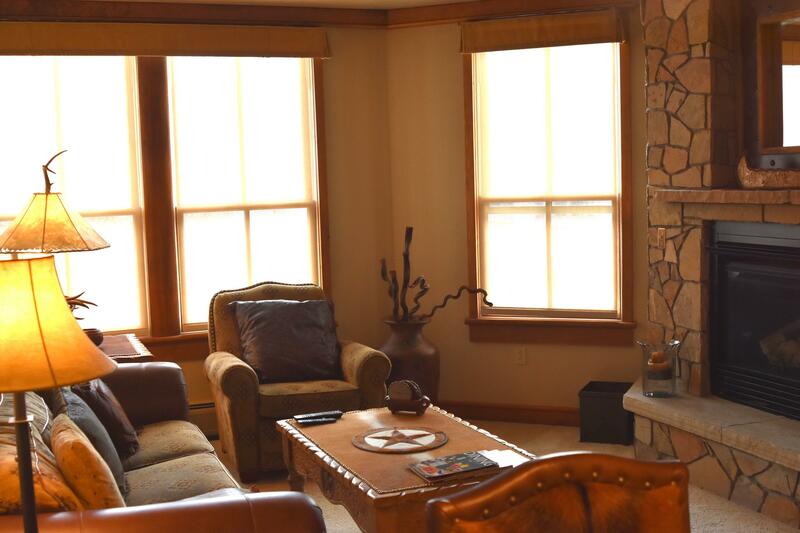 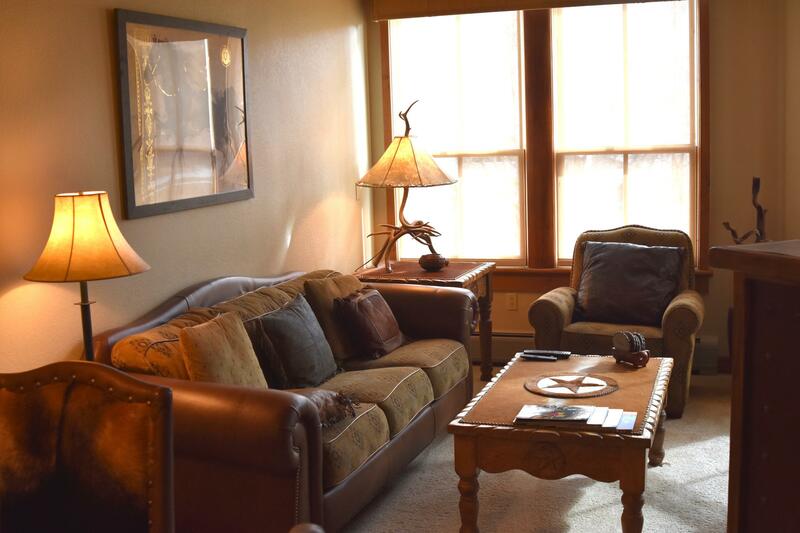 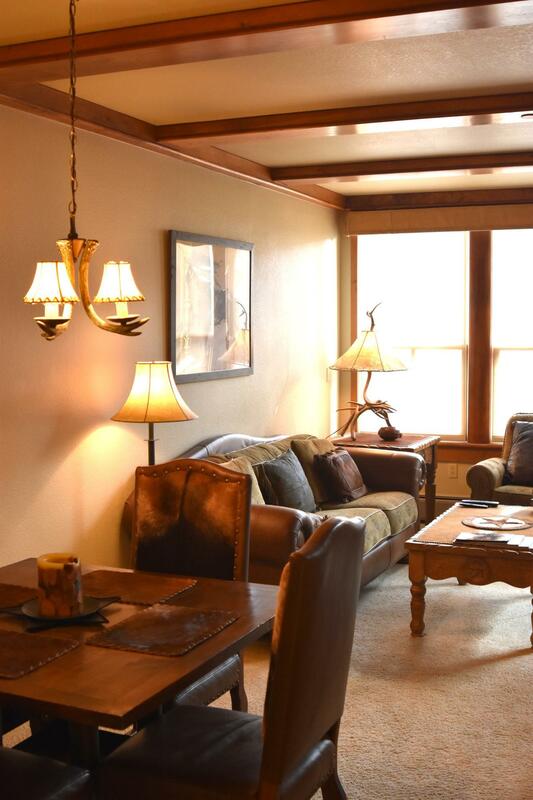 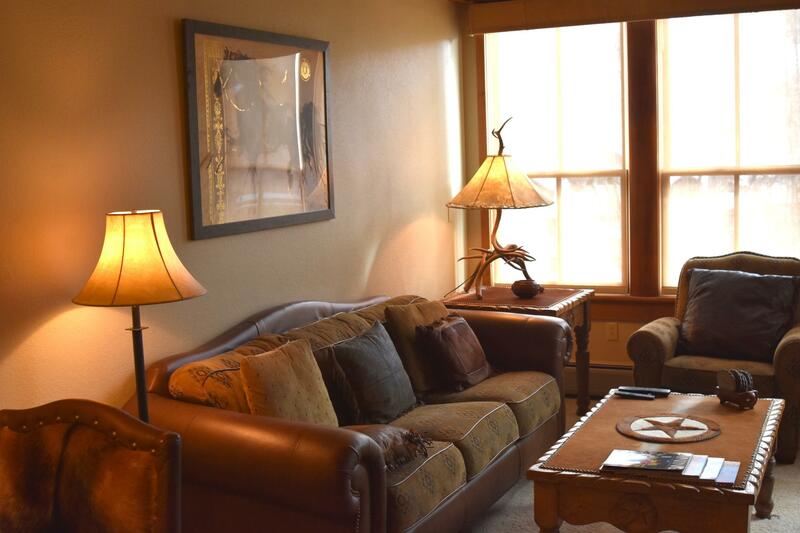 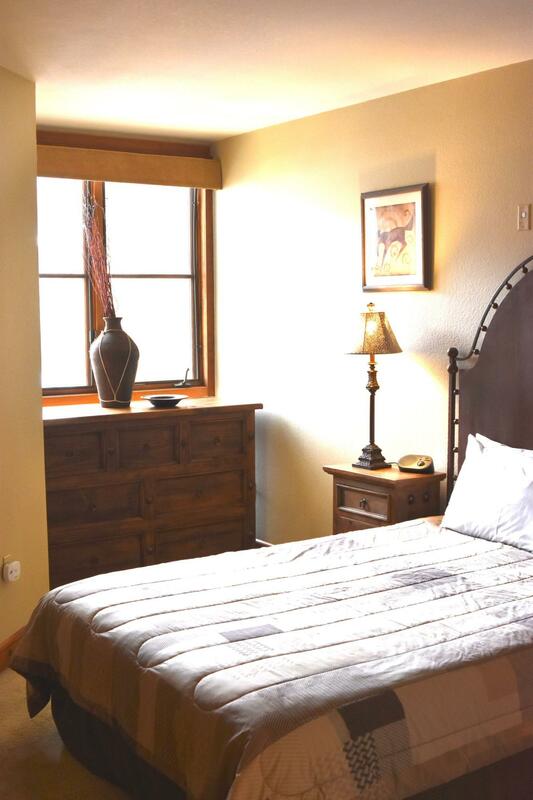 Fully furnished this is an exceptional residence or rental property located conveniently to everything the Mountain Village has to offer: skiing, golf, biking, hiking, shops, restaurants and a short gondola ride away from the historic Town of Telluride. 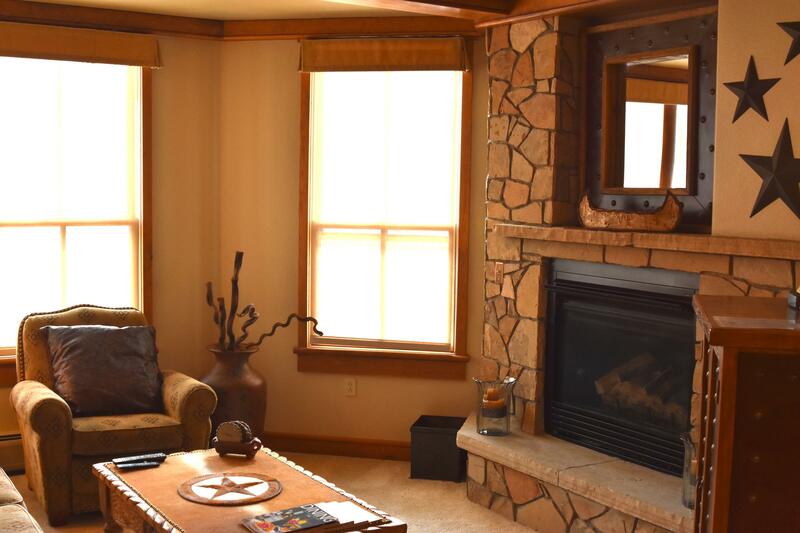 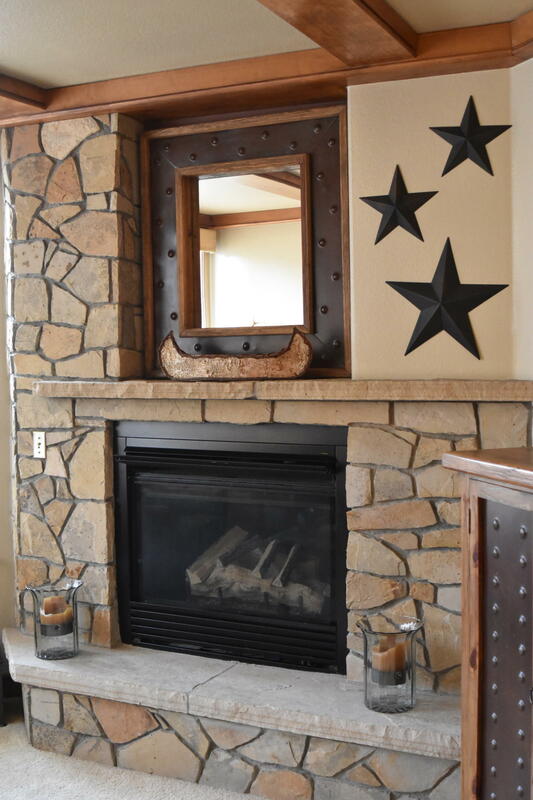 Enhanced interior finishes include Colorado flagstone fireplace hearth, granite countertops, cherry cabinets, stackable washer & dryer, owners storage closet, ski locker in the lobby and separately deeded garage parking. 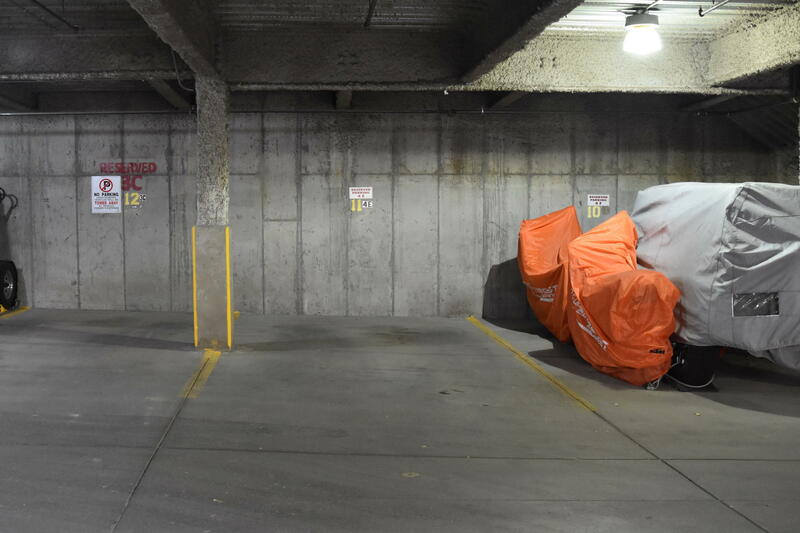 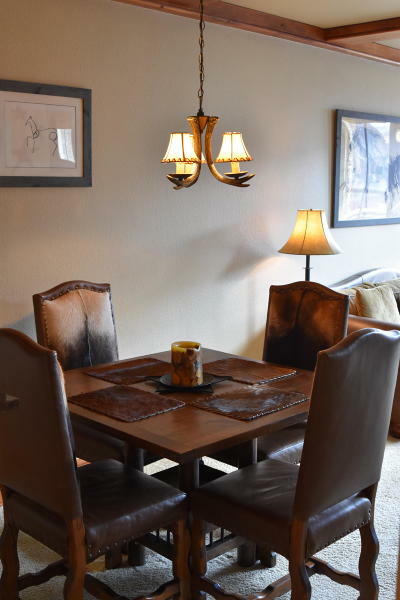 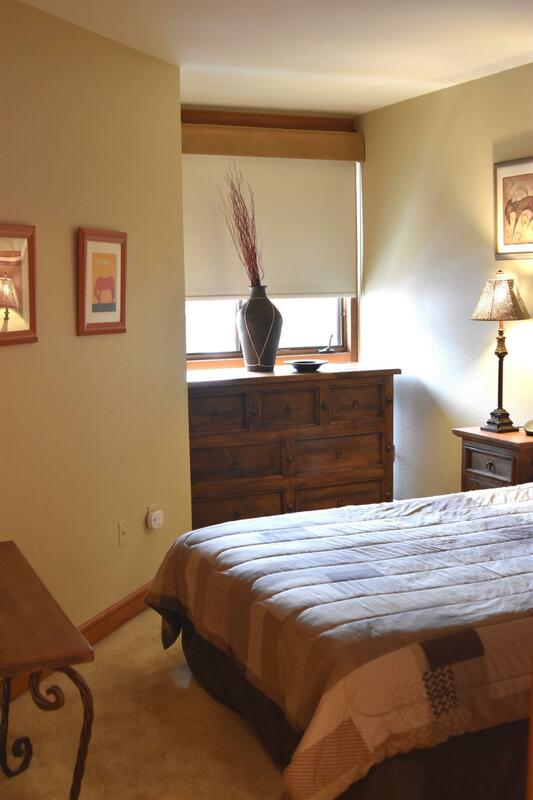 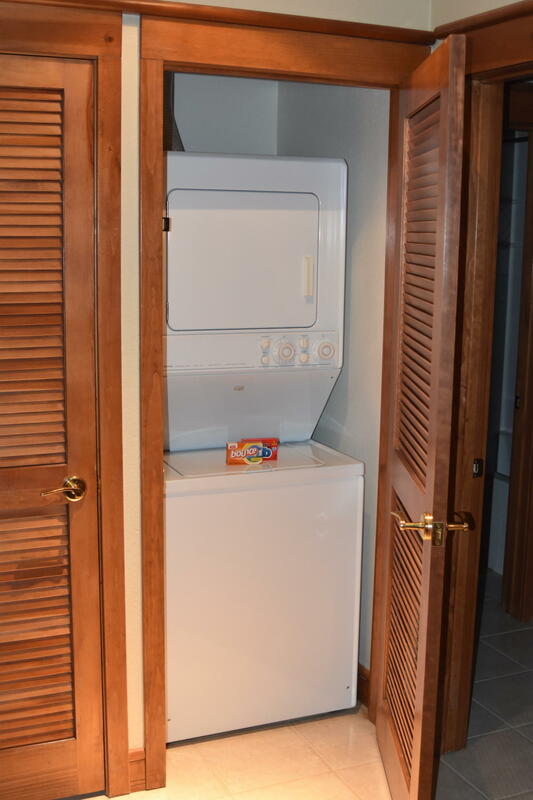 This is an exceptional value in a desirable complex conveniently located for winter or summer.